This is one of those Grey’s where there are just too many nice people in peril, so you know that one of these people we actually like isn’t going to make it. Granny June going dark was a nice twist, but as soon as we lost a liver, that old astronaut didn’t have a chance. 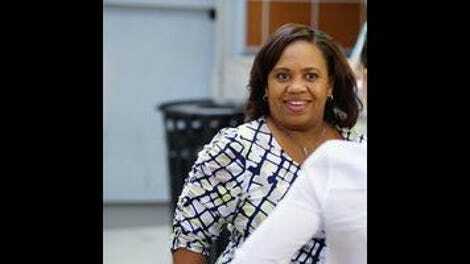 Episode directed by Chandra Wilson, who has actually directed quite a few of these. And one Scandal. What a good actor that baby was! Crying all over Hunt and shutting up with Karev. The Amelia pregnancy story was the dumbest. Sometimes it’s hard to believe these people are actually doctors. Everyone knows you don’t tell until three months, once you’re out of the first trimester, not before you even have had a pregnancy test! “Should I tell him before or after?” You tell him after so you don’t get the totally baby-crazy guy’s hopes up! Why are Meredith’s sisters such adolescent lamebrains? And Amelia looked a little relieved at the news that she wasn’t pregnant, even though pairing Owen with yet another wife who doesn’t want to have a baby with him seems unbelievably cruel. I liked Hunt and Riggs treating a diaper change like an emergency operation. Meredith and Alex waiting for the liver for the win. They’re always the best pair on this show. Congratulations Jo, you were even whinier than Maggie this episode, well done. 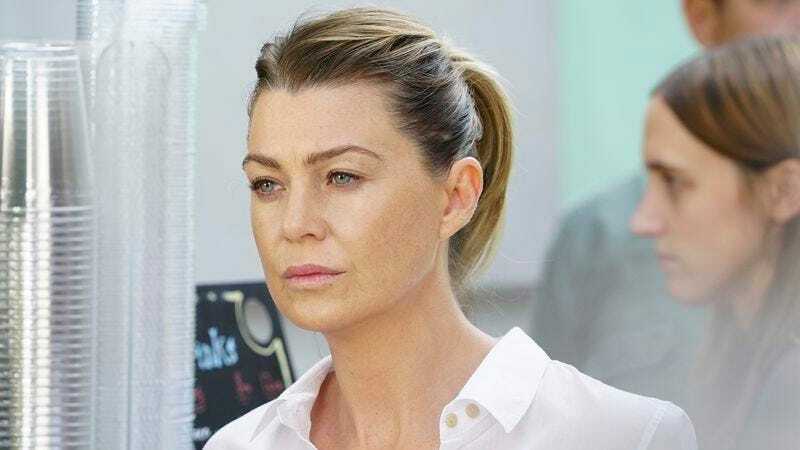 “You try to have one day of joy around here…” Grey’s has a lot of ups and downs, so it was nice to have an episode that focused on concentrating on the joy in your day (and in case you missed that message, Shonda Rhimes was there to help with live tweets). The other message is that everyone should just learn how to share, apparently.